The Financial Action Task Force (FATF) changed its deadline and gave time to the Iranian regime until June 2019 to put necessary laws into effect about FATF provisos including: AML (anti-money laundering), the amendment to join CFT (Counter Financing for Terrorism), and Convention against Transnational Organized Crime. 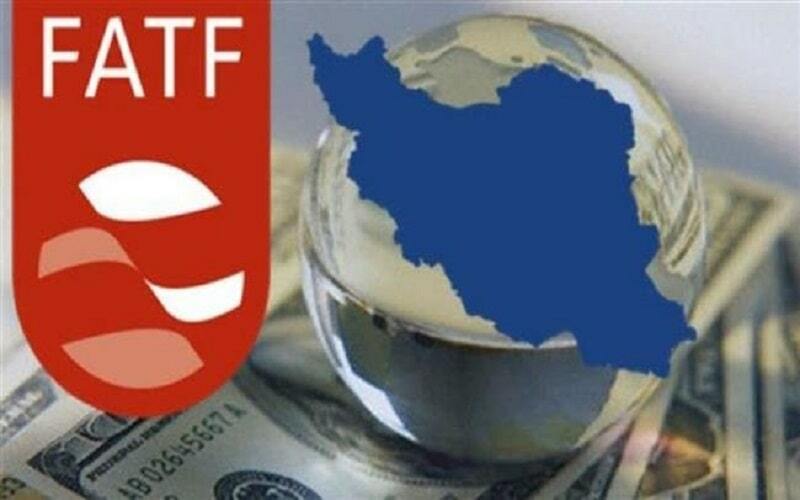 On one hand, the ratification of FATF, will leave no room for the regime to have secret relations and cover-up networks for funding its terrorist proxy groups in the region, and on the other hand, rejecting the FATF provisos/provisions will lead to more hurdles regarding regime’s foreign financial and commercial relations, particularly the EU’s backing of the regime against the US sanctions. For the last two years, the disputes in both Majlis (the Parliament) and the Expediency Council over this issue were without achieving any results. Even Khamenei, the Supreme Leader of the regime, has been unable to promulgate a decree on the FATF. Regime’s dawdling about the FATF may have granted it another additional four months, but, indeed, this is a deadline with a specific date for the regime to make specific decisions. The most recent deadline, contrary to the previous ones, is a sword of Damocles hanging over the Iran regime’s head. Because, by the end of the deadline, if the regime does not agree with the two remained bills of the FATF, the regime’s Banking transactions will become under surveillance, and the regime will be blacklisted automatically. In this regard, Keyhan Newspaper, Khamenei’s mouthpiece, stated: “The four-month deadline for Iran is admitting to defeat “. Despite several sessions by the Expediency Council to weigh up the pros and cons of the FATF for the regime, it could not reach an agreement, the fact that proves the regime is faced with the crisis of making the decision. Even if the regime finally stops the cat-and-mouse game and approves all the four bills of FATF there will be no improvement in its status regarding the US sanctions. It will only pave the way for launching the INSTEX, which, according to the German foreign minister, is not seeking to circumvent the US sanctions. The regime’s defiance of FATF has a double fold negative effect on its status and would put it in the blacklist. Worse than the regime’s stalemate due to the sanctions as well as its domestic and international isolation, is its impasse in having any solution out of them. No solution means intensified crises for a regime that has reached its end and this will pave the way for popular uprisings and more fatal blows by the resistance units, affiliated with the MEK resistance units inside Iran.